For the fourth consecutive week, Alabama State maintained the No. 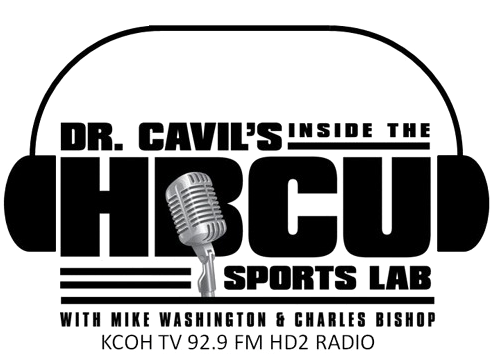 1 ranking in the 2015 HBCU Division I baseball poll announced by Black College Nines on April 7, 2015. 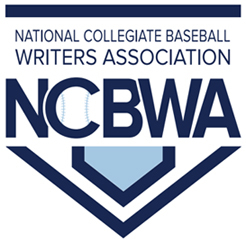 The Hornets ball club, 19-11 overall and 9-3 in Southwestern Athletic Conference (SWAC), was a unanimous pick for the top spot in the “large school” division which is made up of NCAA Division I baseball programs. Alabama State defeated Mid-Eastern Athletic Conference foe, Savannah State University, sweeping the recent weekend series. This marks the third straight weekend that ASU has won games against top ranked HBCU opponents. Once again this week, there was significant change throughout the rest of the poll. Alabama A&M University and Jackson State University both moved up one spot. This marks the third time Alabama A&M received the No. 2 ranking. Norfolk State University moved up two spots to No. 4, while the University of Arkansas at Pine Bluff maintained the No.5 ranking. Rounding out the remaining Top 10, Texas Southern University fell four spots to No. 6, North Carolina Central University moved up three spots to No. 7. Florida A&M University dropped to No. 8 and Bethune-Cookman University moved up one spot to No. 9. Making its debut in the poll was Southern University at No. 10. In the “small school” division, Winston-Salem State University, for the third consecutive week, maintained the top spot in the Black College Nines Top 10 poll. The Rams, 22-12 overall and 7-1 in the Central Intercollegiate Athletic Association (CIAA), retained the top spot in spite of losing its last 6 games. Virginia State University retained its No. 2 ranking, while West Virginia State University, winners of 9 of its last 10 games, moved up one spot to No. 3. Edward Waters College dropped one spot to No. 4 and Benedict College moved up three spots to No. 5. The rest of the top 10 in the “small school” poll, made up of NCAA Division II, Division III and NAIA schools is Selma University at No. 6, Wiley College at No. 7 and Jarvis Christian College at No. 8. Both Talladega College and Paine College maintain their respective No. 9 and No. 10 ranking from last week.